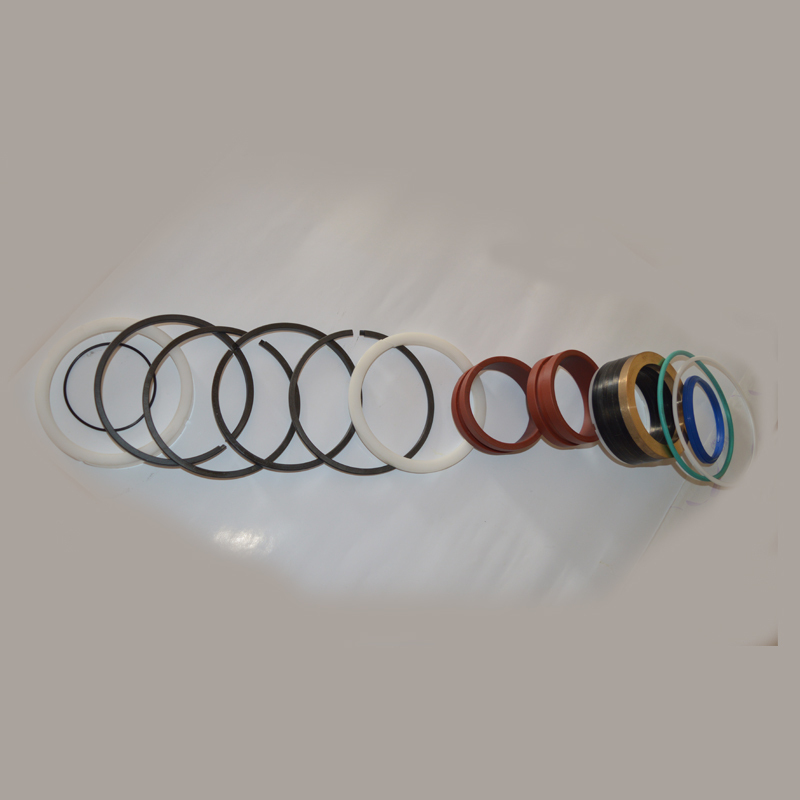 We supply seal kits for all types of Hydraulic cylinders for the cylinders we regularly manufacture and supply. 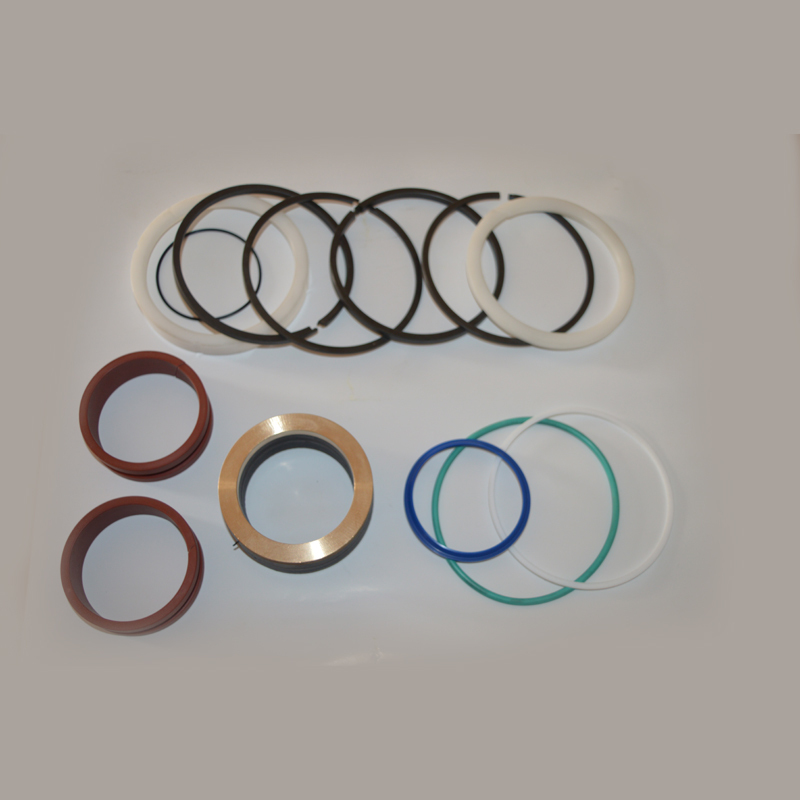 We can also supply the best seals / seal kits for cylinders of any make / model / equipment etc. 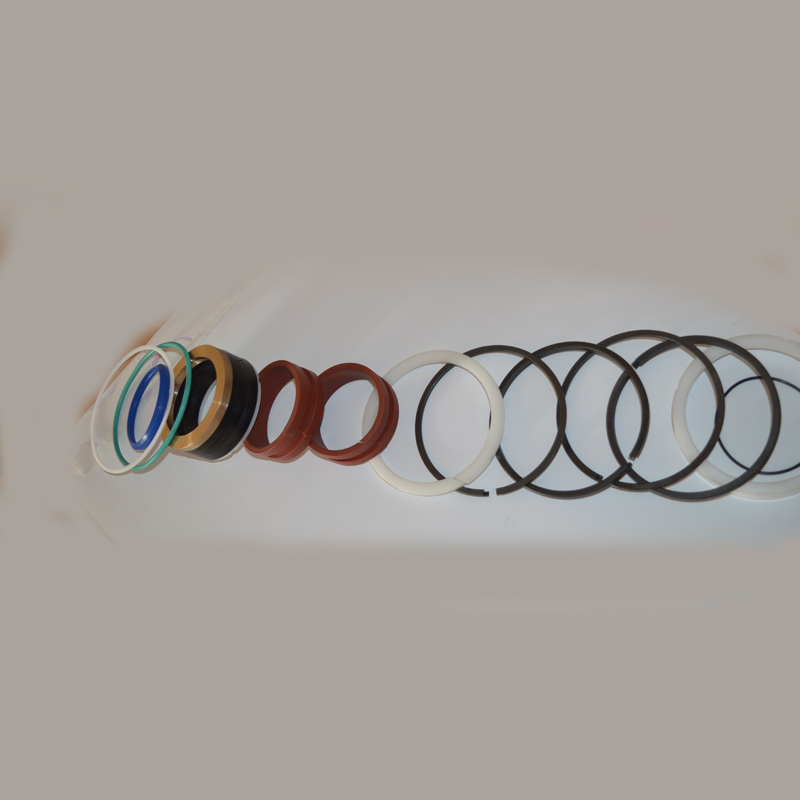 based on the details received from our customers. 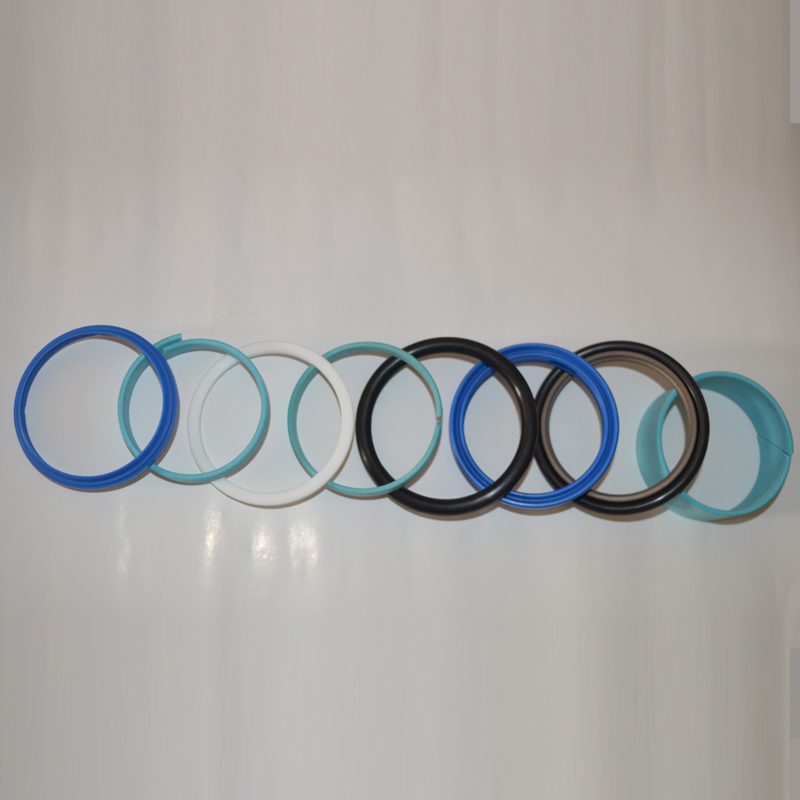 We also provide services of modifying existing sealing systems in the cylinders for improved performance. MINAR INDUSTRIES - © Copyright 2019. All Rights Reserved.